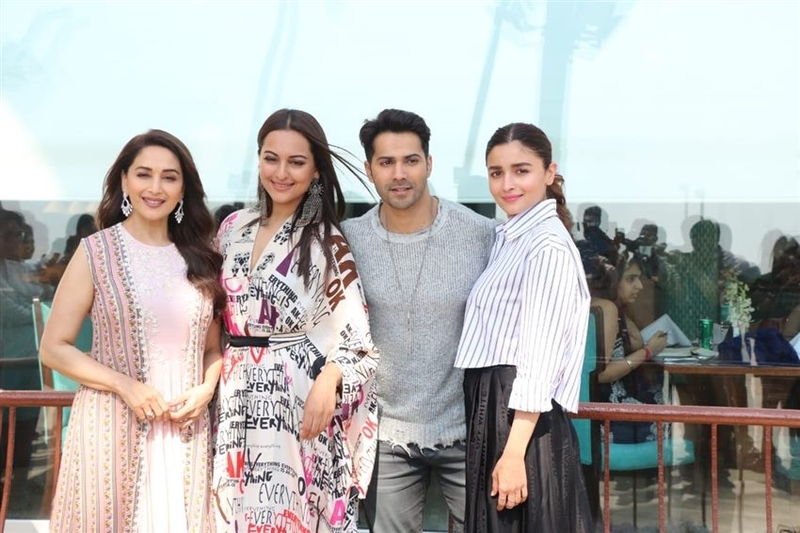 Madhuri Dixit, Sonakshi Sinha , Varun Dhawan and Alia Bhatt Photoshoot In Mumbai on April 08, 2019. Sonakshi Sinha Photoshoot In Mumbai on April 08, 2019. 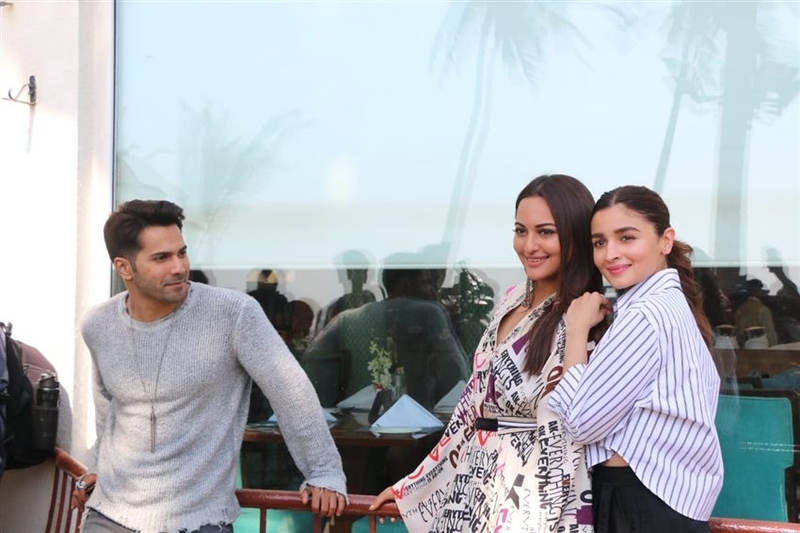 Sonakshi Sinha , Varun Dhawan and Alia Bhatt Photoshoot In Mumbai on April 08, 2019. Madhuri Dixit Photoshoot In Mumbai on April 08, 2019. 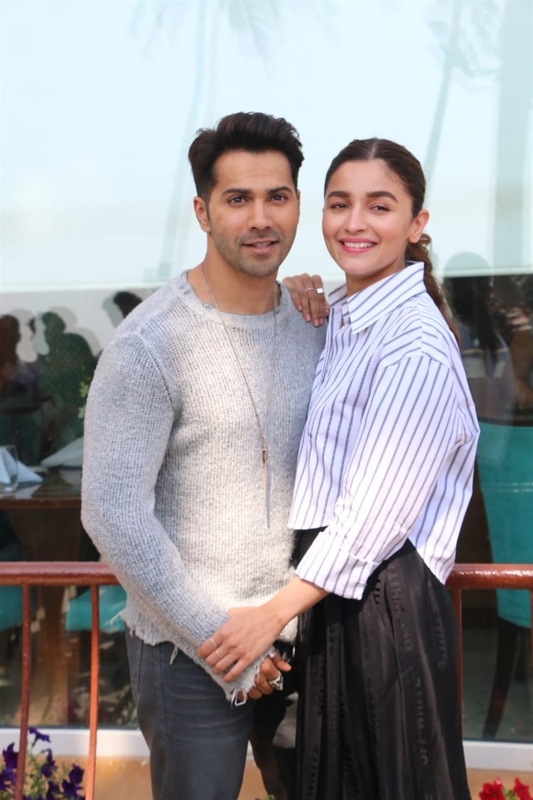 Varun Dhawan and Alia Bhatt Photoshoot In Mumbai on April 08, 2019.